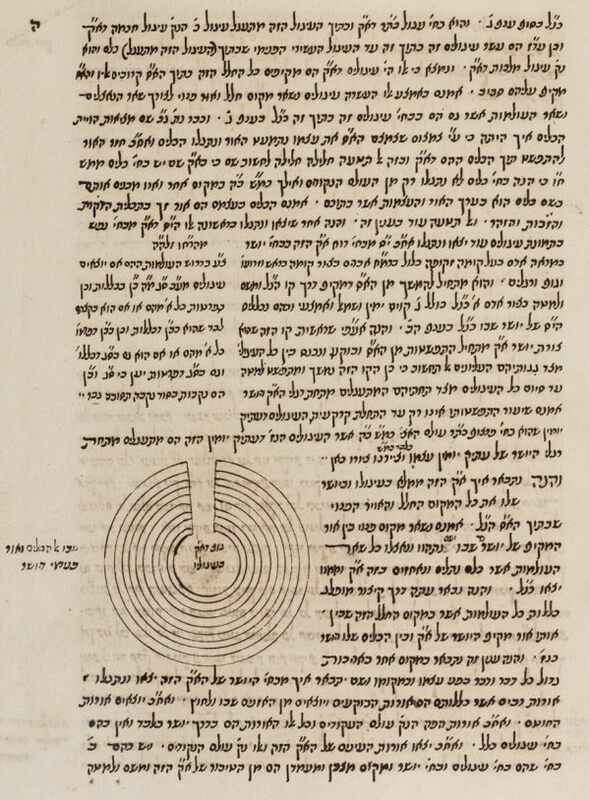 Kabbalistic work by Isaac ben Solomon Luria, with annotations by Hayim ben Joseph Vital, copied in 1696. Hebrew / Paper / 51 +  ff. 35-36 / Neat Sephardic cursive writing / No titlepage / Catchwords at the end of each folium.